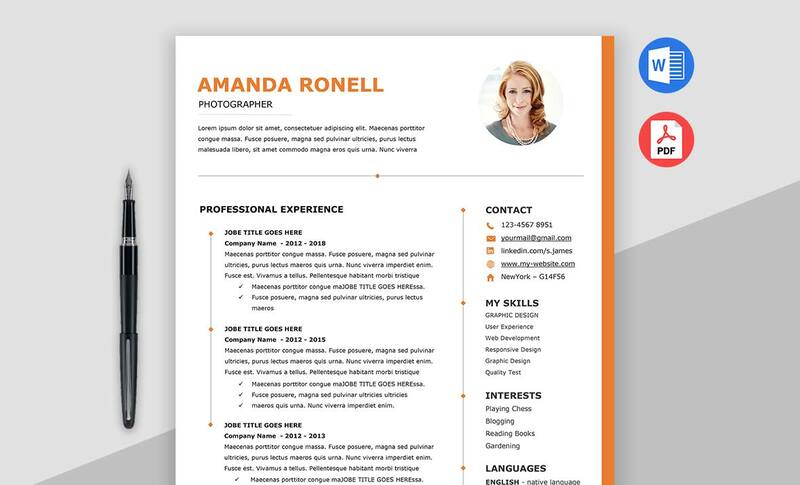 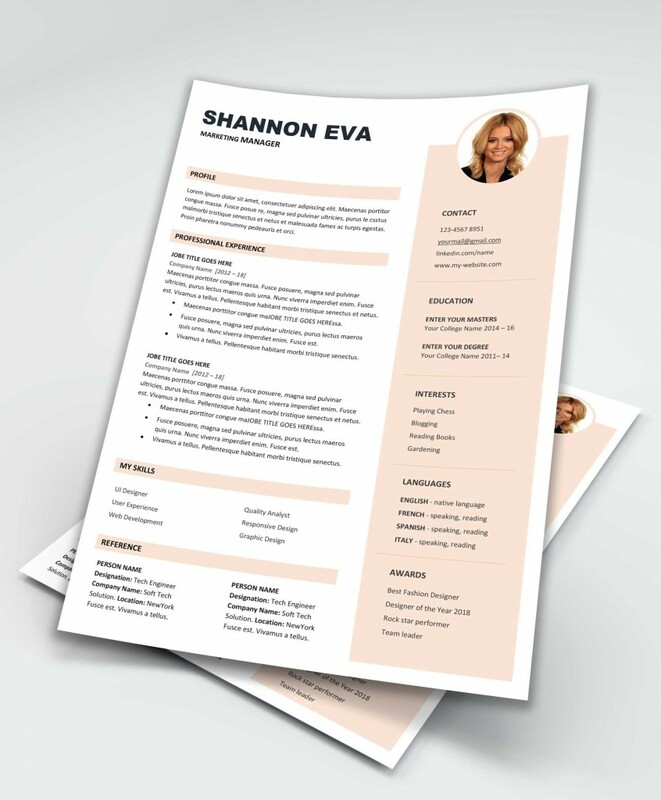 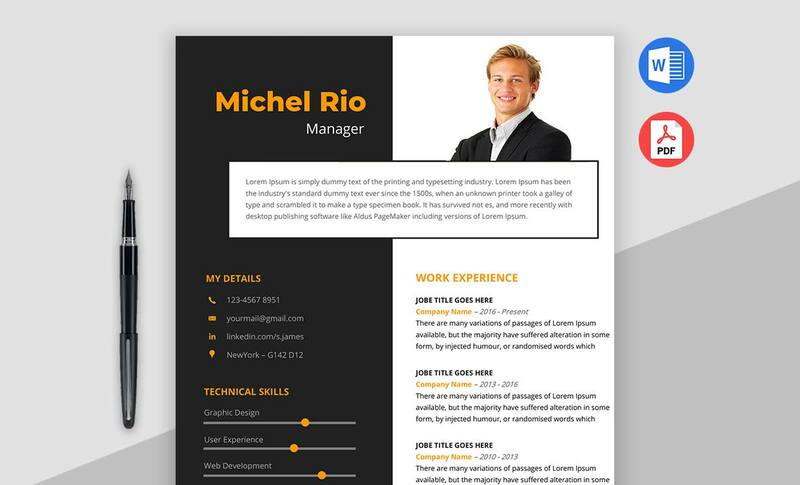 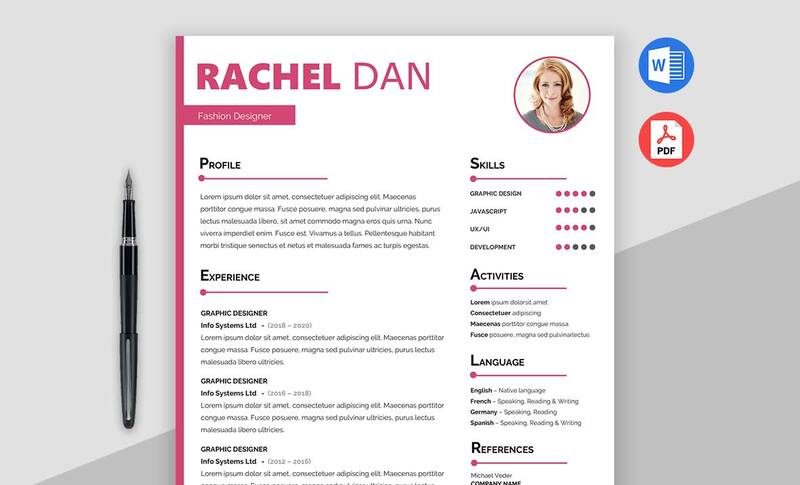 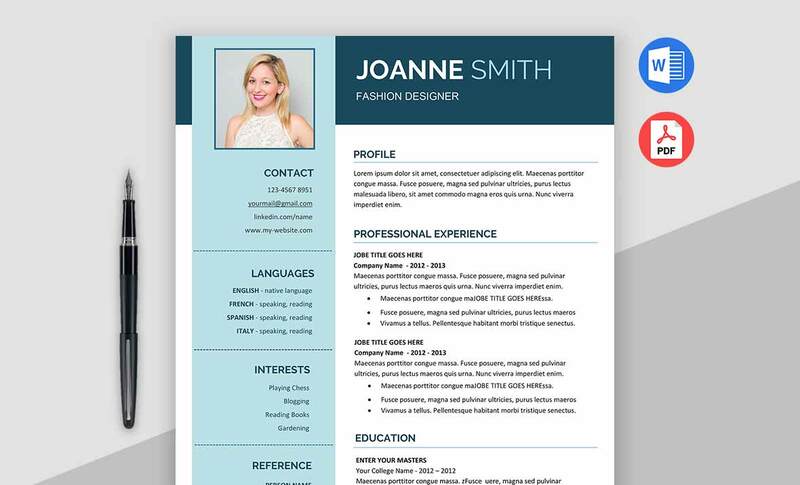 Shine is the Stunning and Creative Resume Template Microsoft Word. 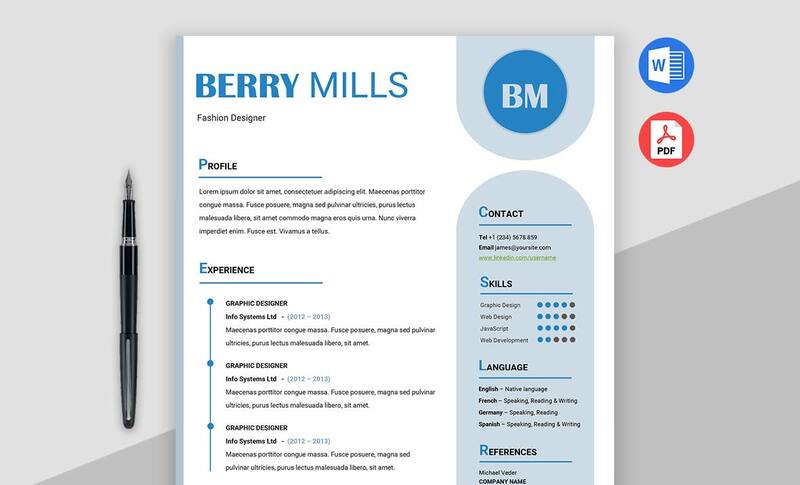 This Resume CV template is well designed with clean and impressive layout structure and this designed by a highly qualified professional designer. 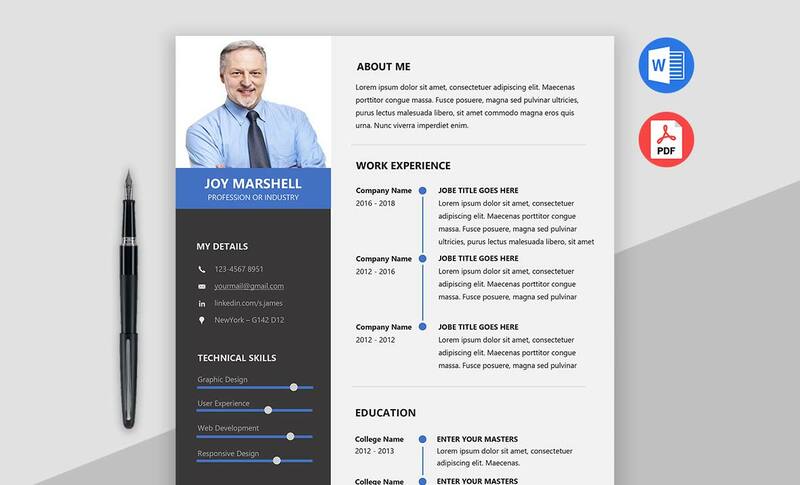 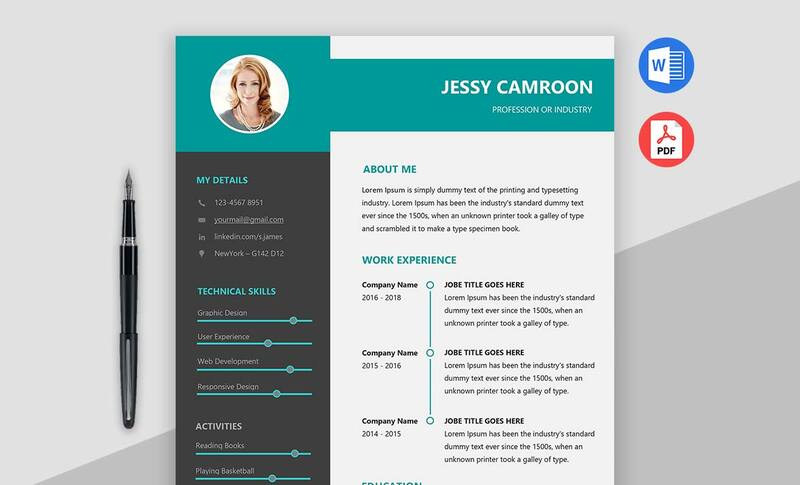 The main purpose of this attractive resume layout design is to impress an interview panel. 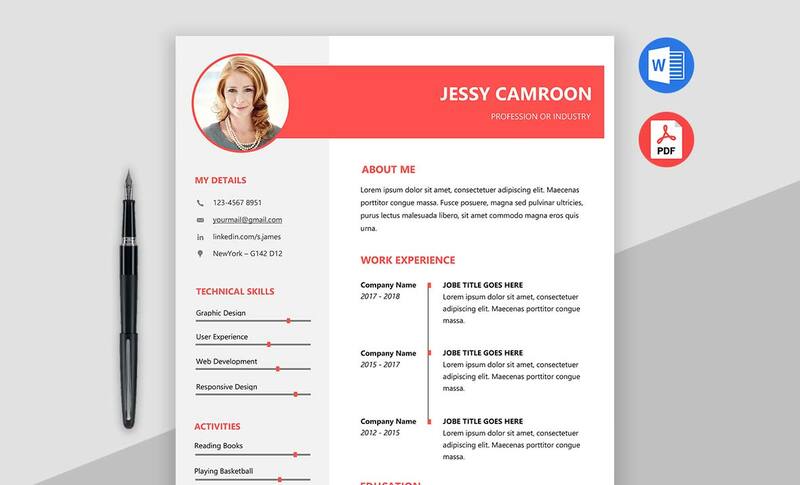 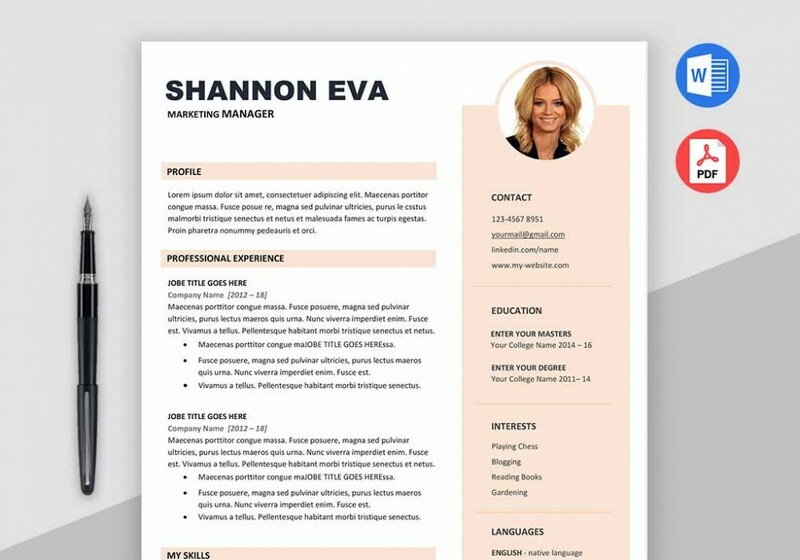 This Microsoft Word Resume Template comes with a clean and clear design with, 2 column layout, white background, fully editable, easy to customize and update the content.